Our civil and structural engineering services involve designing three-dimensional models according to the customer’s needs. We constantly endeavor to provide high quality services in a cost-effective manner, so our clients always benefit from the huge savings in their projects. Our core strengths include the ability to use the new technology available to formulate solutions to meet your needs of structural analysis and design. We believe in thoroughly understanding a client’s requirement. We develop customized programs for the analysis of the structural elements involved. 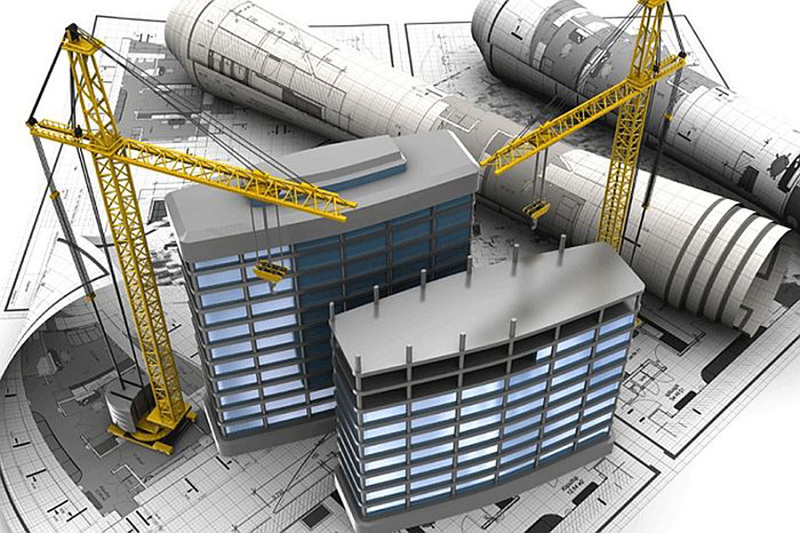 To find out more about our civil and structural designing services, call our professional team of civil and structural engineers and they will help you with a quote for your design project. Keep our contact details close at hand, because you never know when you might need to outsource your civil and structural design projects to a cost-effective, reliable and professional service.